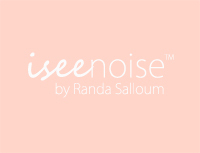 To kick off the start of the holiday season, I have partnered with Randa Salloum; owner + designer of I See Noise Prints for a fun giveaway! Randa is also the blogger + creator of The-Unprecedented and was recently featured in Framework Magazine for her talent, artwork & involvement in a great cause. 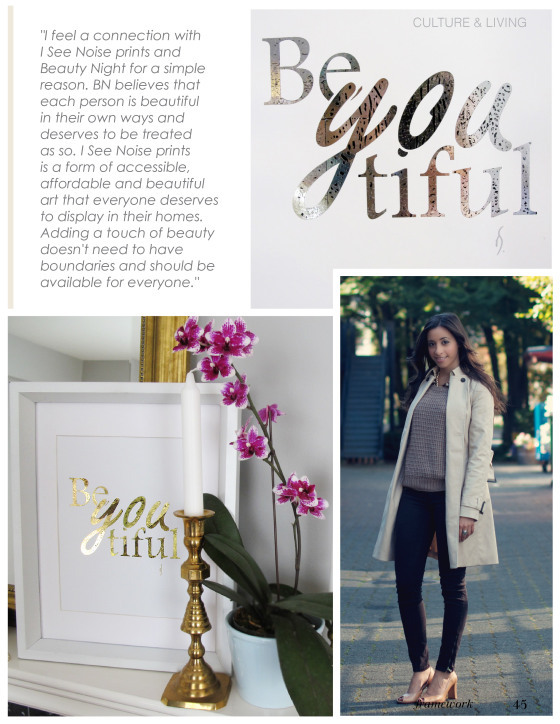 All week, you have the chance to win a ‘Be-YOU-tiful’ print from I See Noise – we will be drawing one lucky winner next Thursday, November 8th. Why not also get a head start on tackling your Christmas list? 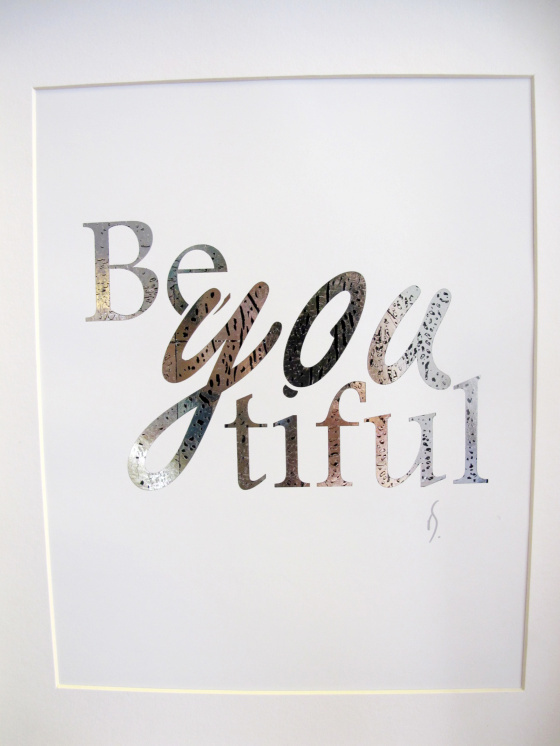 This print makes for a ‘Be-YOU-tiful’ gift – think of all the amazing women in your life! 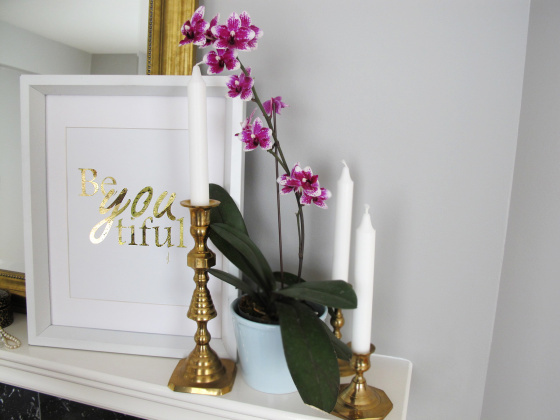 The print is available in Gold or Silver for $25 each, with $10 from each sale being donated directly to Vancouver’s Beauty Night Society (also mentioned here). LIKE I see noise on fb! LIKE Beauty Night Society on fb! LIKE Must-have Maven on fb! Her prints are amazing! Shes so talented! What a fabulous giveaway! Count me in for sure!